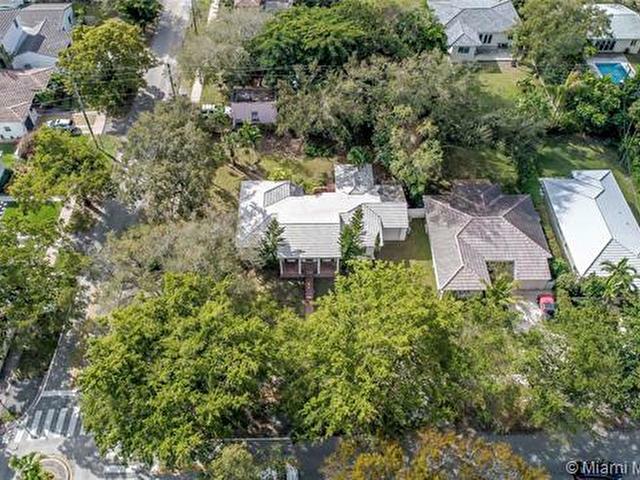 Fantastic opportunity in the heart of Coral Gables! 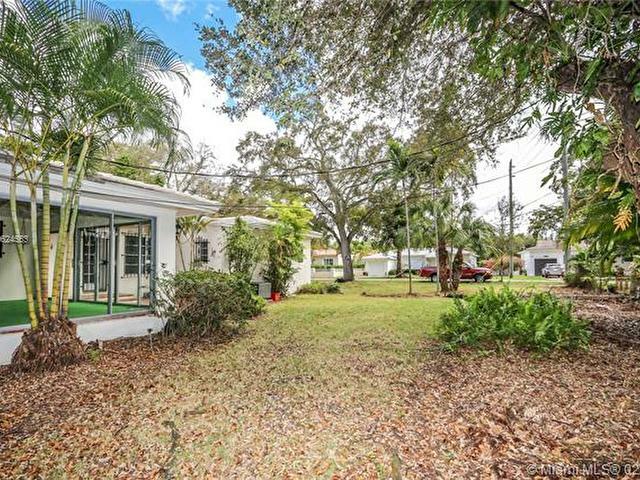 This beautiful 100 x 130 corner property is ready for you to make your own. 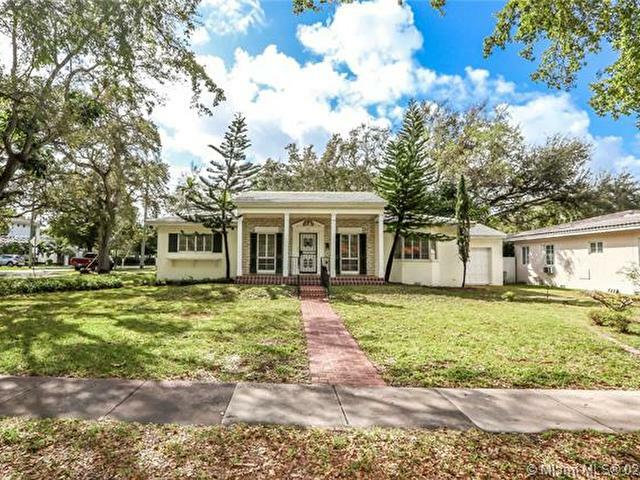 Elegant Colonial Revival home with original wood floors, high ceilings and spacious rooms. 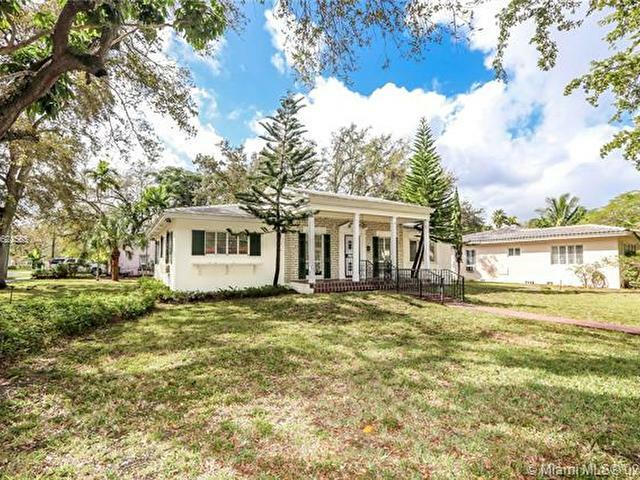 Kitchen and baths need to be updated. 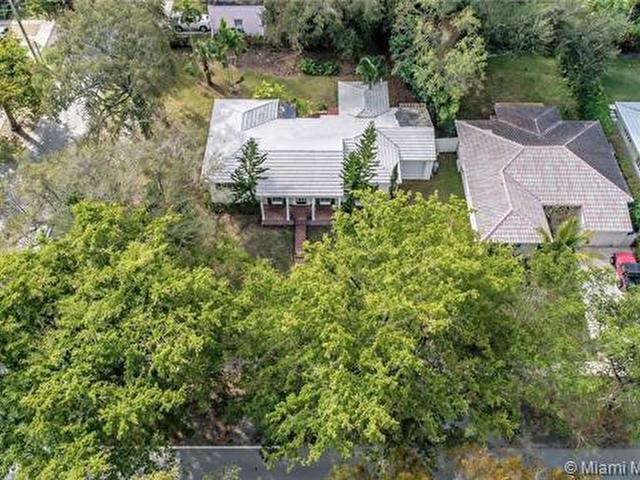 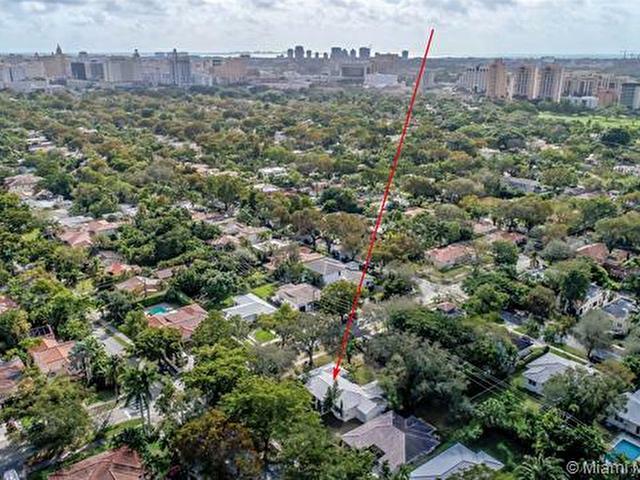 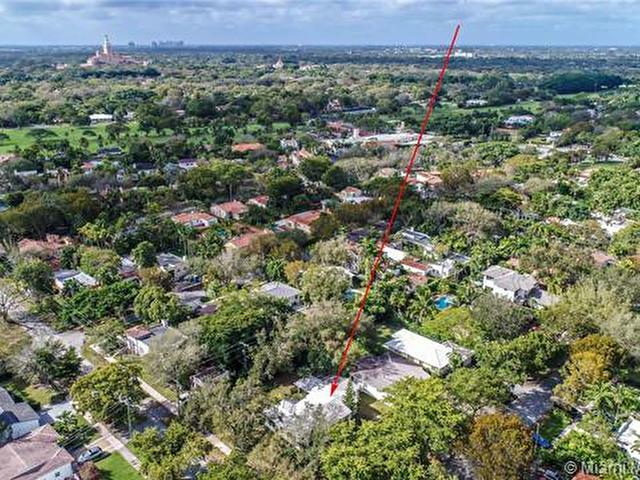 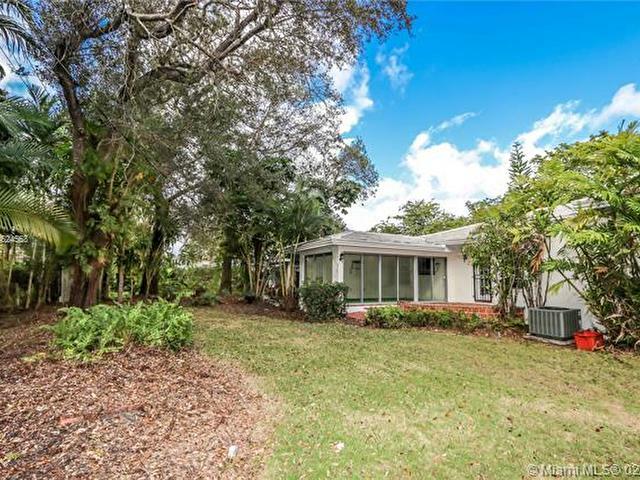 This 1949 home is in the Obispo Avenue Historic District and renovation plans will require design approval from Coral Gables Historic Preservation Board. 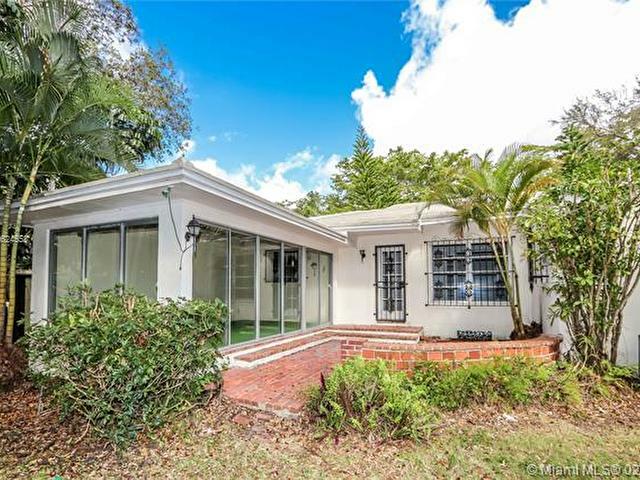 $789,000 | 3 beds | 2,182 sqft 1604 Granada Blvd. 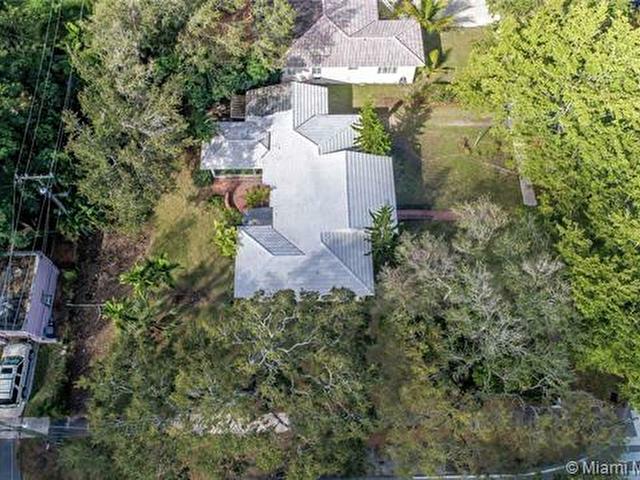 This listing is courtesy of Florida Homestead Realty, Inc.